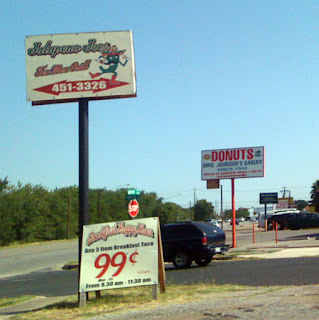 Jalapeno Joe's is just down the street from the legendary Tamale House on Airport Blvd. On my way to the t-house recently, I decided I ought to do my journalistic duty and try the place I haven't eaten at one million times before. 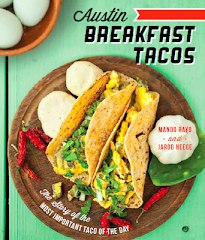 I was pleased to see a sign advertising three ingredient breakfast tacos for $.99 on weekday mornings. That's almost as cheap as the Tamale House! I decided to try a trio of breakfast classics: bacon egg and cheese, potato bean and cheese and potato egg and cheese. Jalapeno Joe's features a walk-up window and covered patio seating, so I placed my order at the window and waited in the shade for my order. 5 minutes later, I had my food and I was not impressed. Things started out positive as I noted that the tortillas had been properly grilled, and had a nice texture to them. This was immediately negated by the overcooked eggs, the utterly run of the mill beans and the generally non-tasty nature of all of the tacos. The salsa was decent, but they only gave me two little cups for three tacos, so that was a negative as well. These tacos were not horrible or inedible, but they were distinctly, almost aggressively mediocre. The price was nice, but I think the better value lies just down the block at Tamale House. 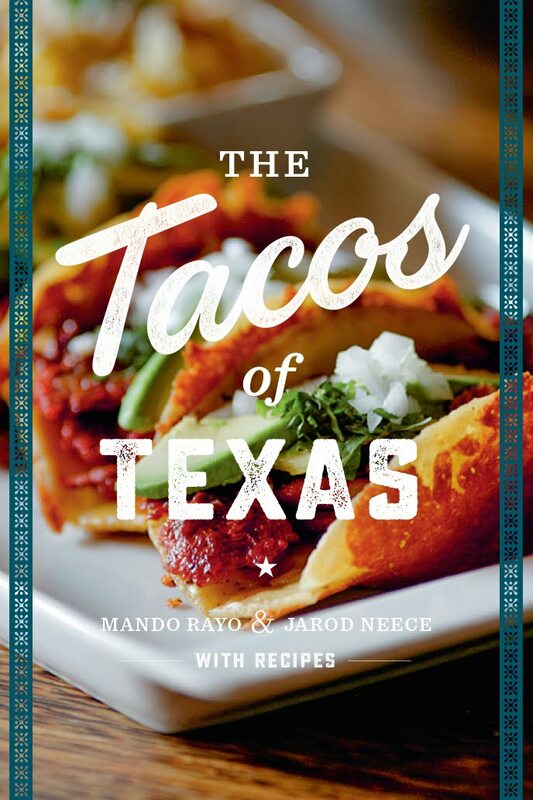 Jalapeno Joes is one of the better breakfast tacos I've had...and I follow your blog and agree with you on most occasions, but not this time. My bacon/egg/potato/cheese taco was full - lots of meat, great cheese and potato with a slightly grilled tortilla. 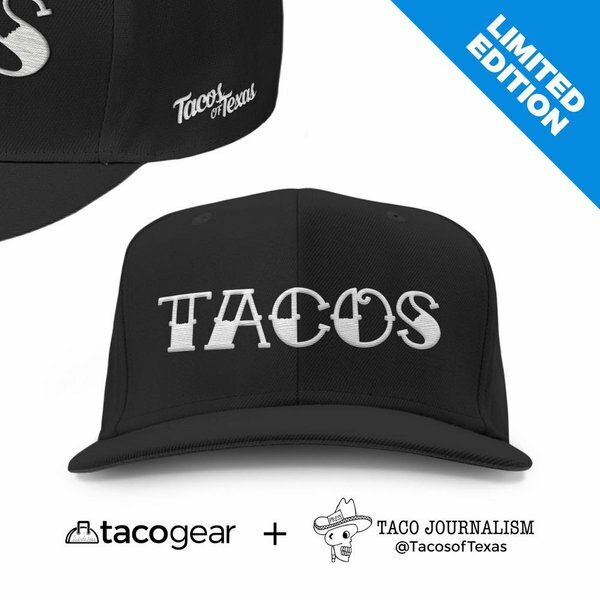 the Migas taco is great as well and you can't beat the price. I have to say that I had a different experience with the beans from Jalepeno Joes. I had a bean and cheese taco and the beans left much to be desired in the texture department, but the flavor was excellent. Smokey, peppered, and with an almost meaty aftertaste. Ditto to your review of the one tiny cup of salsa for 2 tacos--that's a buncha bs--but I found the beans to be delightful. 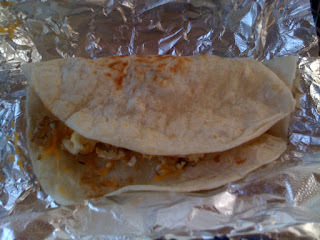 Migas tacos are still excellent and I enjoyed my Bacon, Egg, Potato and cheese tacos! All in all, I pick this over the place up the street every time!